My son has a 91 F 150 5.8 truck. His old 2G has been doing some erratic charging and not charging. 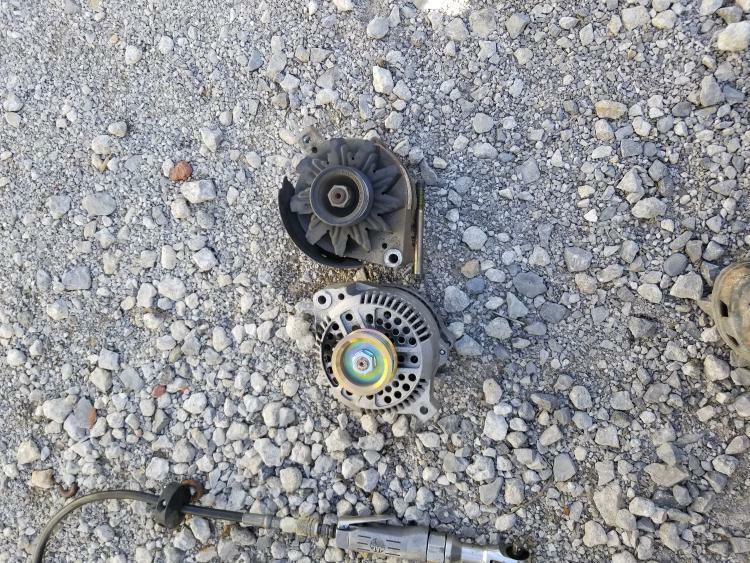 It's time for a swap, but certainly not back to the 2nd Generation alternator. I headed out to the junkyard this morning to harvest some upgrade goodies at a discount (it was a beautiful day for it too). First of all the Bricknose trucks use a different 3G alt than the Bull's and thank the Lord because the otions are much more plentiful for this yr of trucks. My targets were vehicles with the 7" mounting ear spacing. They include :93-99 non- DOHC Taurus, 94-95 V8 Mustang, 94-00 V6 Mustang, 94-97 V6 T-Bird/Cougar, 95-98 Windstar and 91-94 V6 Lincoln Continental. My personal preference were the V6 Mustangs. They were plenty and when I say the alt took 5 minutes to remove I mean it may have taken less. I pulled 3 and kept 2. $22.99 ea. was certainly cheap enough to have another on standby. I pulled the charging cables from these vehicles as well. However, I though they lacked a little luster and were not very robust looking. I also needed some mega fuse options for the swap so I kept pilfering. When thinking about fuses and heavy gauge cable, gigantic luxury vehicles with a lot of options comes to mind. 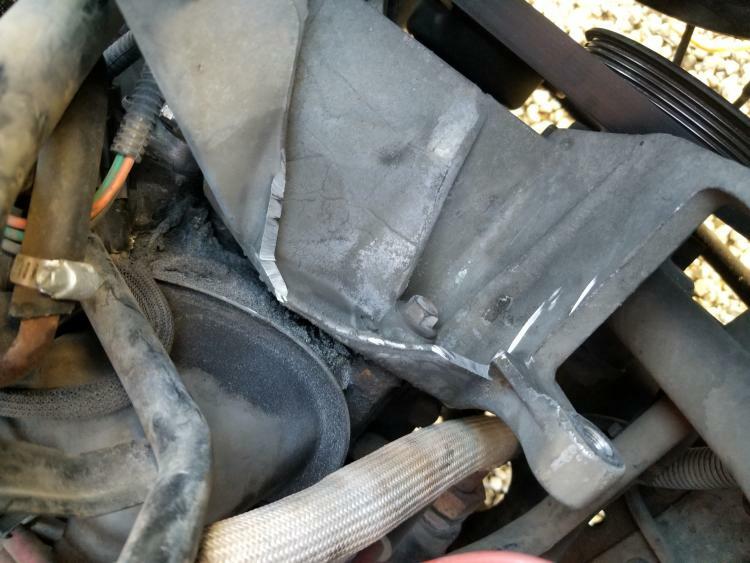 I started looking under the hood of the Expeditions. Now their alternators are not options for swaps, but their cables on the other hand are primo! A 98 was my patient. He had a big 4 ga cable and all of the alt plugs were the same. Also, he had a big mega fuse and fuse holder inline with the cable. 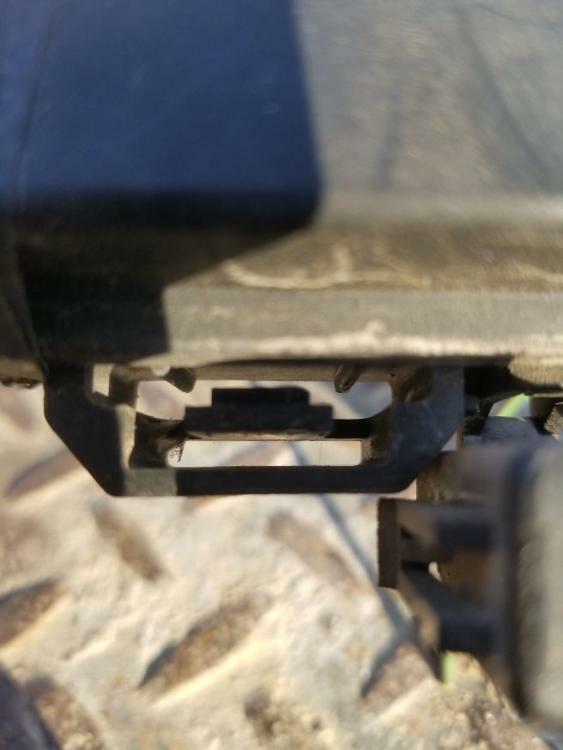 The only thing I didnt like about the cable harness was that the fuse holders snapped onto a bracket that needed to come along as well. This is a pic of the 98 Expedition harness. This is almost a plug and play with the 2G to 3G swap. The only wire that needs to be spliced is the green one. 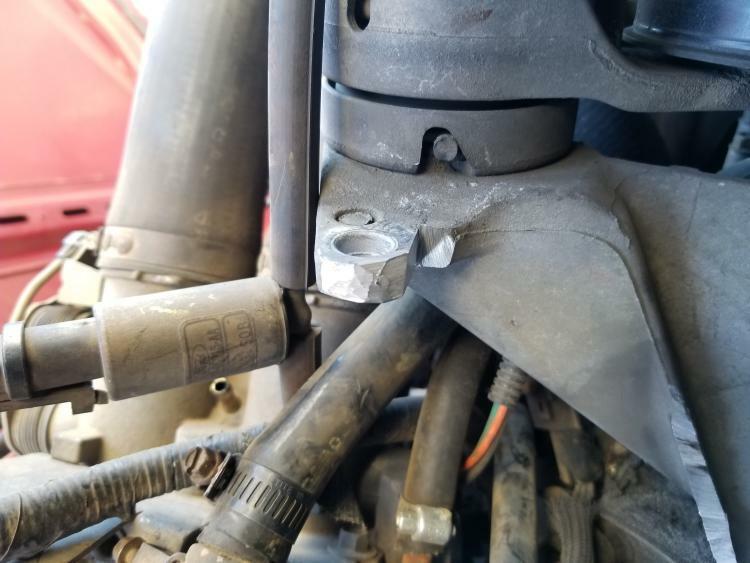 This is the clip that the fuse holder uses to attach itself to the bracketry. 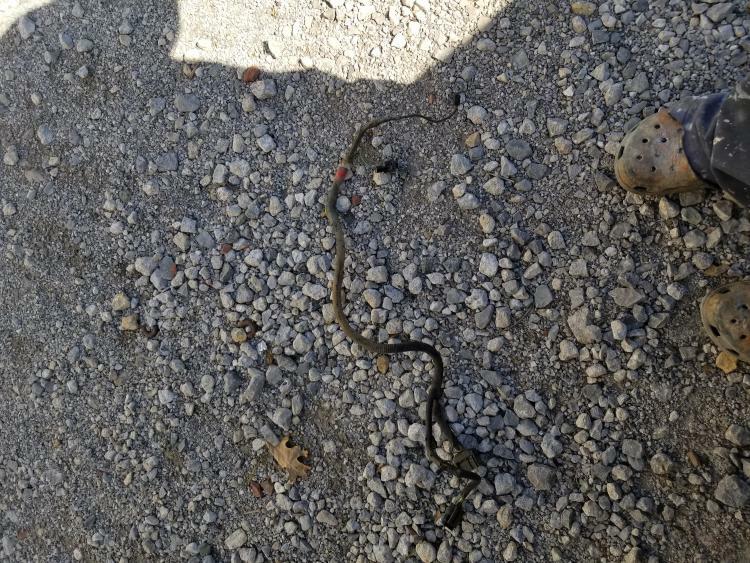 This is another pic of the cable. 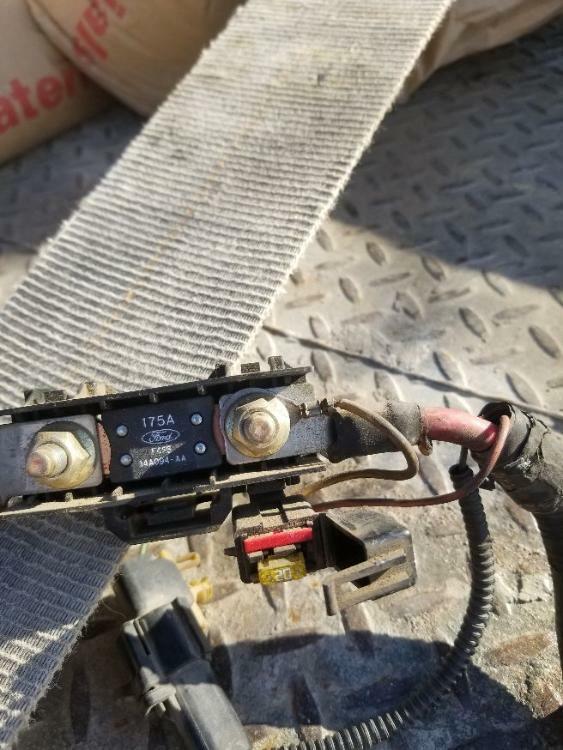 What would be a yellow wire is red on this harness. This is the regulator wire that is either supposed to be attached back to the positive stud or attached to the alt side of the mega fuse. It is already attached to the alt side of the fuse in this harness via it's handy dandy 20 amp minifuse. This is a pic of the bracketry. I am going to modify it to mount close enough (hopefully) to the starter relay so that nothing else has to be done. I am planning on doing the swap next weekend. 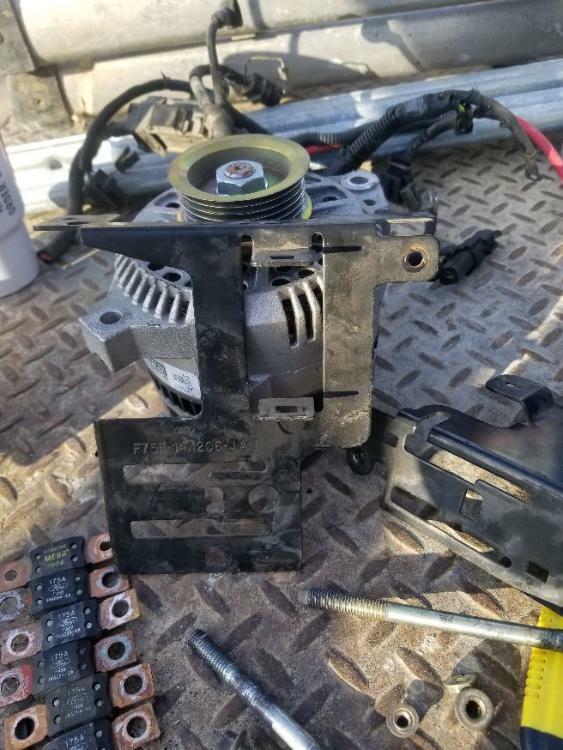 According to what I have been reading the mounting brackets for the alternator need to be modified with some grind in order to get the clearance for the 3G to sit in it. I plan to post pics of the install when I do it. This should be an easy mod/upgrade for the truck. Well done, Brandon! Both for the harvesting as well as documenting it! That '98 Expedition harness looks to be quite the score. ...the mounting brackets for the alternator need to be modified with some grind in order to get the clearance for the 3G to sit in it. It's probably back up now. Steve - It is up at the moment, but I'm not sure I found the right pic. This one says there is interference with the large case, but Brandon is going with the small case 3G. Is this the wrong one? 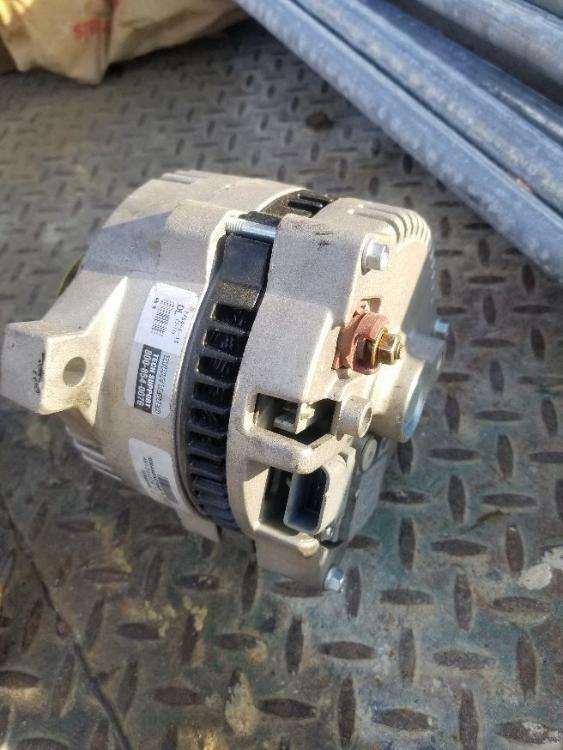 Interesting, the 302/351 may have the interference, but the 460 does not, probably because the 460 still uses an adjustable alternator to tension the right side polygroove belt. 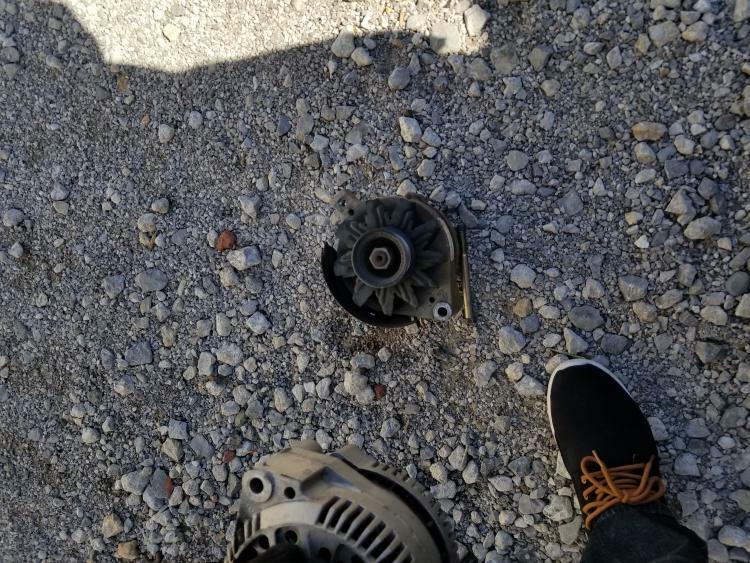 Brandon is using a 130A alternator (large case) with the 7" C-C mounting. Small case (95A) are 135(? )mm in diameter, while large case (130A) are 148mm in diameter. The Windsor engines with a serpentine belt have a cast bracket with 7" centers. Some of the webbing needs to be relieved in order for the larger case to fit. RJM, and even GGM have the pics illustrating the difference. 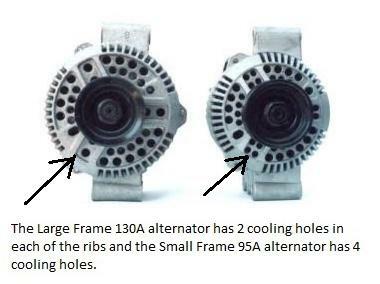 Though this is a side mount alternator you can clearly see how the 130A version is much closer to the mounting points. Perhaps Brandon can take some pics for you as he does the job? A round nosed carbide burr in a die grinder makes quick work of this. 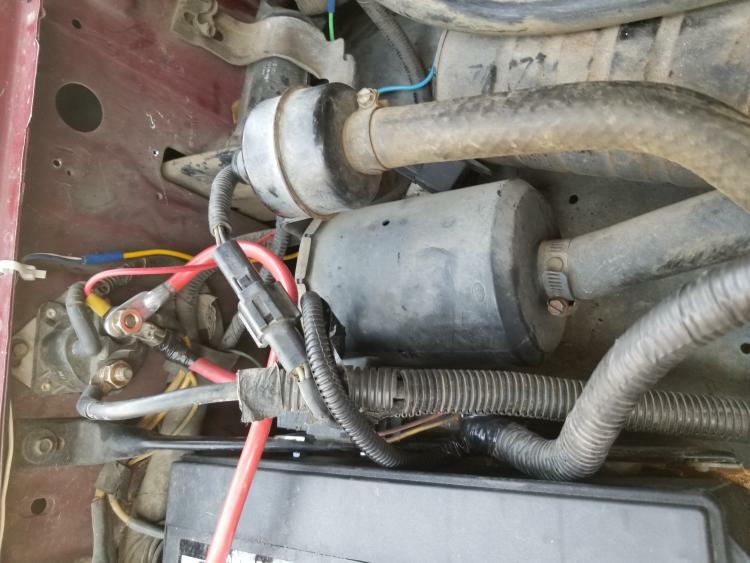 '87 F250, 4.10's, 1356 4x4, Zf-5, 3G, PMGR, Saginaw PS, desmogged with an Edelbrock 1826 and Performer intake. Too much other stuff to mention. ...I'm not sure I found the right pic. I used a 4.5" angle grinder & 1/4" wheel. Jim - I missed that he had the small case but 130a alternator. Thanks. And, I'll ask him for some pics. Jim - I missed that he had the small case but 130a alternator. And, I'll ask him for some pics. ... He is using the large case -2 hole, 130A- but the narrower 7" C-C mounting ears. Mounting distance and case diameter are independent of each other. Ok, got it. I think. So we got the 3G swap underway today. A lot of stuff needed to be cleared out. Here is the new organ. Adapting the 91 green wire plug to the Expedition harness. She is in! The top bolt needs to be replaced by a 3/8" x 2" bolt with a lock washer and nylon locking nut because there is no threaded hole any longer. The mega fuse was adapted to the stiff arm on the batrery tray. 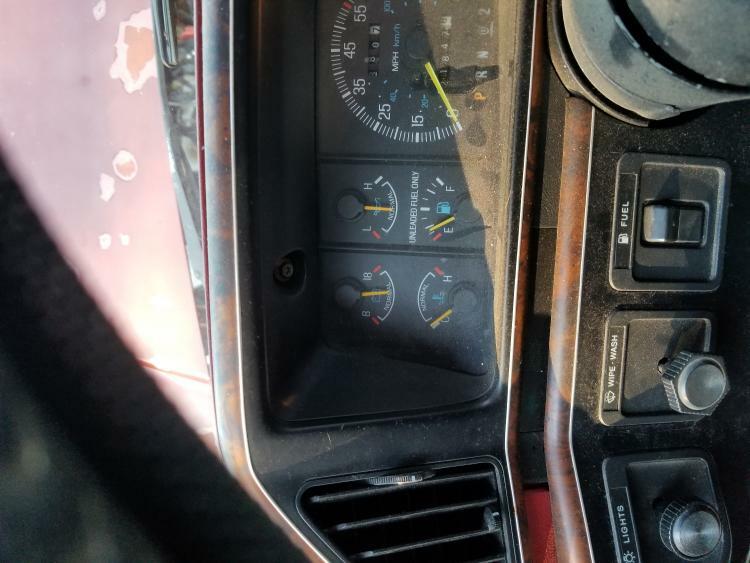 This is at least 3 more volts than what he was seeing on the volt meter. My son Kris, was not wanting to roll the dice this week by hoping the 2G remained reliable. We did a harmonic balancer last week on his truck. He left the key on for a couple of days and it completely drained his battery. The 2G like to never got the charge back up. When it finally did the 2G was barely putting out 13 volts. So we decided to do it today with limited time. A couple of things need to be changed. The wiring is a mess in my opinion. Also, the 3G is clocked wrong. I didn't do enough research on how to re clock it so we left it alone for now. The job took about 2-1/2 hours. I think that was long , but we made several adjustments. Not knowing how much extra clearance was needed made for 3 or 4 attempts at it. We mounted the mega fuse only to find out the clocking wouldnt allow for it. Then we had to move the mega fuse from the fender to the battery tray strut. This is why I wanted to wait. However, I can understand why he didn't. So maybe next weekend I will add to this thread by doing the clockwork. We need to do an exhaust manifold while we are at it. Gary, mine has the 2 cooling holes so it is the large case 3G with 7" spacing. I didnt know this until Jim posted the pic. mp mega fuse in it lol. So the output went from the 80 amp 2G to a 130 amp 3G. Brandon - You and Kris did well. Nope. I was able to do it, so I'm sure you can. 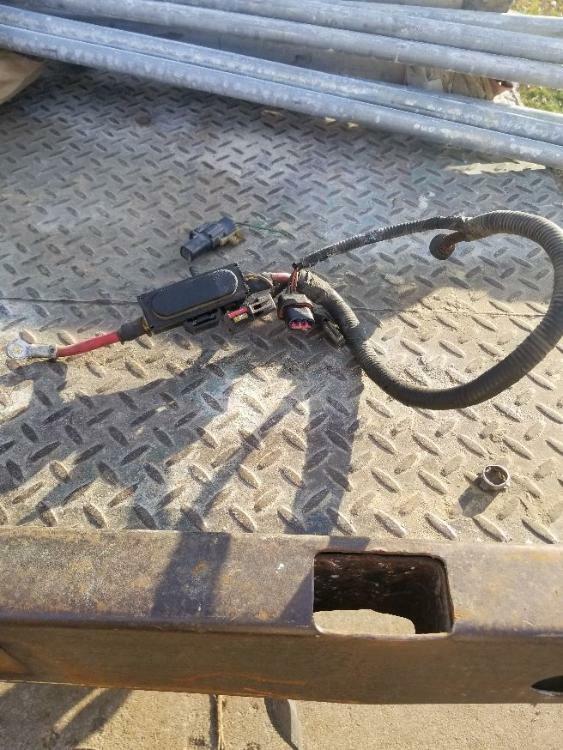 There's actually nothing wrong with that harness - just the bigger connector. 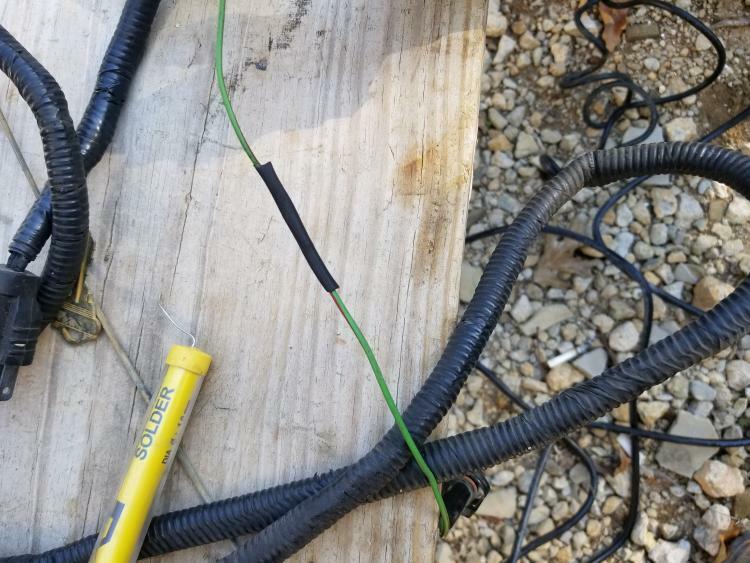 But it can be fixed by cutting that connector off, splicing the Wh/Bk wire to a pigtail for a 3G, and putting the other 2 wires into a ring terminal. You're one of those belt-and-suspenders guys, huh? ...there is no threaded hole any longer. But it's pretty easy to drill out the alternator slightly & tap it for a larger bolt. Did you check it before or after with a digital multimeter? ...completely drained his battery. The 2G like to never got the charge back up. When it finally did the 2G was barely putting out 13 volts. 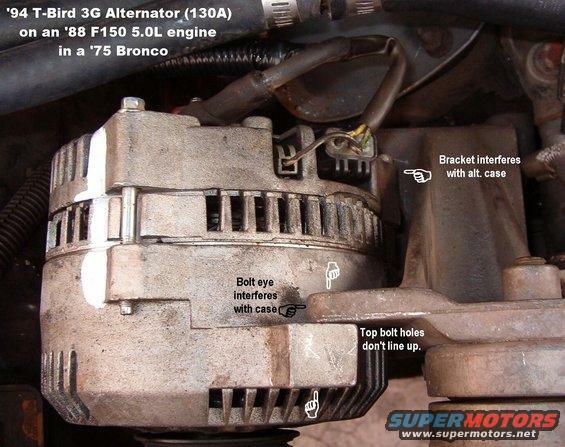 Not surprising - alternators are NOT designed to charge dead batteries, and trying to do so usually ruins them; even a 3G. 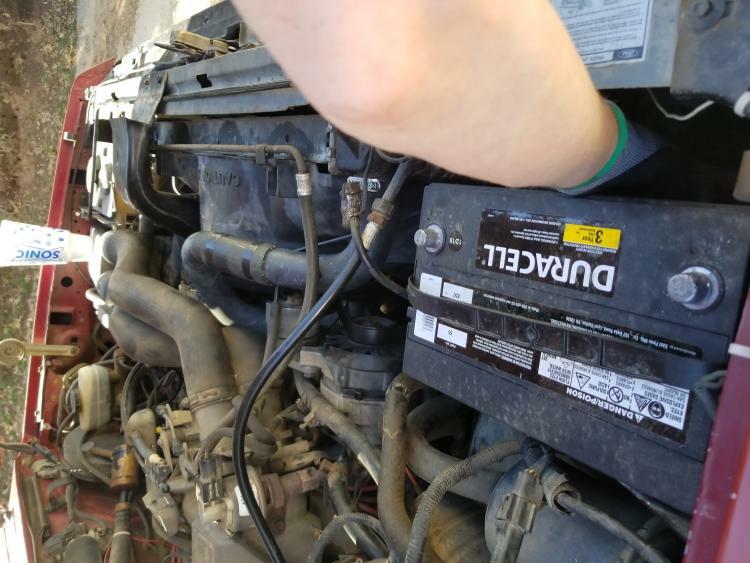 Always CHARGE a battery, or jumper it to a charged battery with a working alternator. 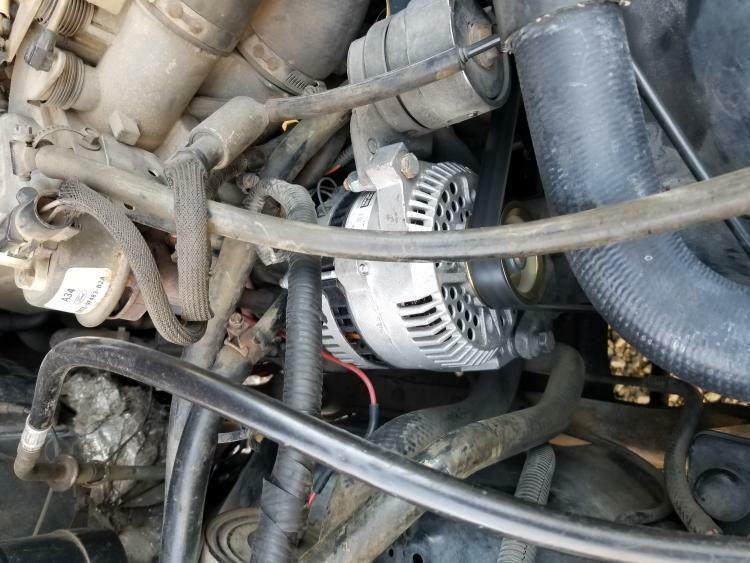 Don't make the alternator on the dead vehicle do all the work.